2011 Arai Helmets continue Arai's longstanding tradition of making arguably the most premier helmets available in the industry. 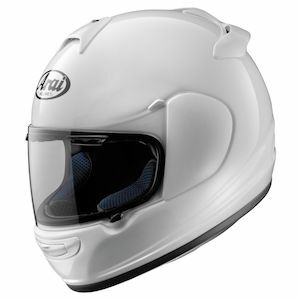 At this point, all 2011 Arai Helmets feature Snell 2010 safety certification. 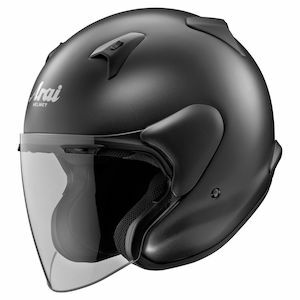 The newest model in the 2011 Arai Helmets lineup is the Arai Vector 2 Helmet.